There are many different types of weighbridge available, each of which is designed for optimum performance in a specific setting. But because weighbridges are a significant capital investment and play an integral role in how efficiently a site operates, it is worthwhile taking time to understand how they work, what the key features are and the differences between the various designs. 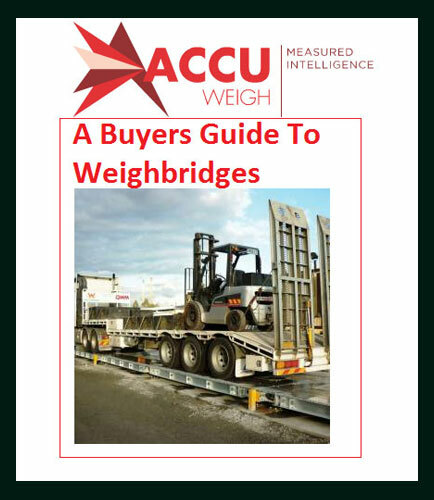 Various factors need to be considered when choosing a weighbridge for a particular application (such as physical site conditions, environment, usage and budget) so you may find the following information helpful when it comes to decision-making. What is Manufacturing Process ? A manufacturing process involves steps which transforms raw materials into a final product. The process begins with the making of the materials out of which the design is made. Through manufacturing process these materials are modified to become the required part. Manufacturing processes are inclusive of treating (i.e. heat treating or coating), reshaping the material or machining. Tests and checks done for quality assurance during or after the manufacturing and the planning of the production process prior to manufacturing are part of the manufacturing process too. What is Supply Chain ? The network of organizations, individuals, operational activities, resources, information, and the technology involved in the delivery of a product to the end-user is known as supply chain. The supply chain operations encompass the supply of raw materials, natural resources, and components into a refined product to the customer. What is Digital Transformation ? Digital transformation is the noteworthy and accelerating transformation of procedures, activities and foundational components of a business leveraging its operating model to its infrastructure with the application of digital technology across society in a strategic and prioritized way.